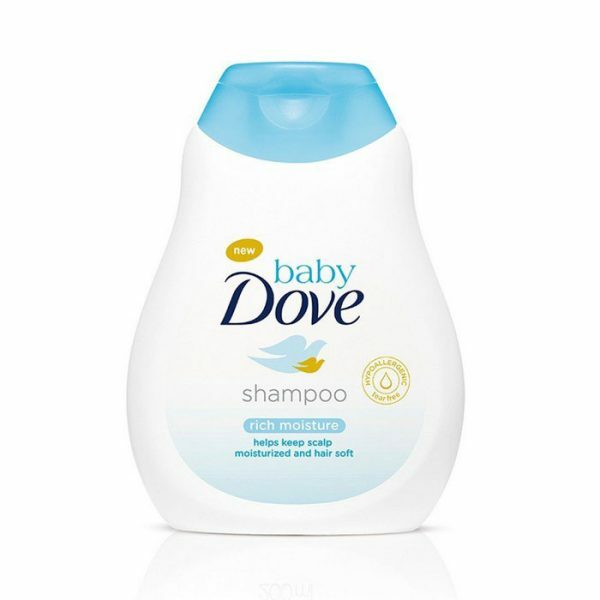 Baby Dove Rich Moisture Shampoo helps to maintain a clean, soft and visibly healthy hair and scalp. 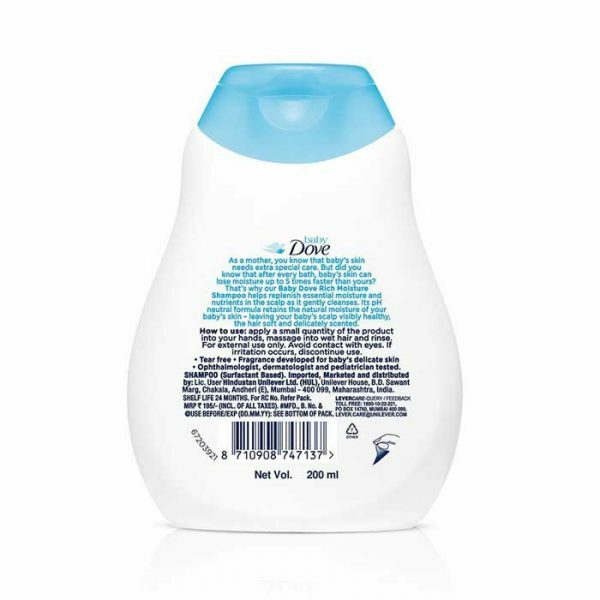 The formula is hypoallergenic and tear-free. Baby’s skin looses moisture 5 times faster so it needs extra care. That’s why Baby Dove Rich Moisture Shampoo cleans the scalp efficiently and also replenishes essential moisture. Its pH neutral formula makes sure to naturally retain baby’s skin moisture thereby leaving the scalp healthy visibly, gives soft hair leaving behind a delicate aroma. Make baby’s hair wet with warm water. Start with a small amount of Baby Dove Rich Moisture Shampoo. Then gently massage it using your fingers into baby’s scalp. Quickly rinse. The Baby Dove product range gives superior care for babies from top to bottom. 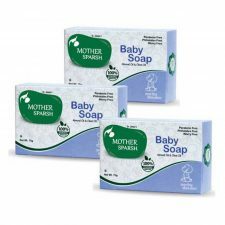 This brand cleanses and also moisturises baby skin. Moreover, it replenishes the lipids and also provides superior care for all skincare needs. This is a revolutionary skincare products range, formulated specially for delicate skin of babies. 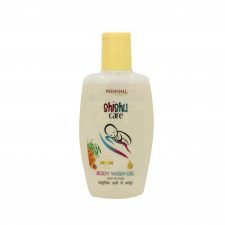 The brand believes that along with mildness, moisturisation is also very important for baby’s skin. And their each product from this range promises the same. With Baby Dove Rich Moisture Shampoo you can ensure your baby a tear free bath along with a healthy scalp and also soft hair. Each product is tested by expert dermatologist, pediatricians, and also ophthalmologists. You can also be sure about the safety of these products.